Ambient temperature in place of work or storage from -40°C to +70°C. 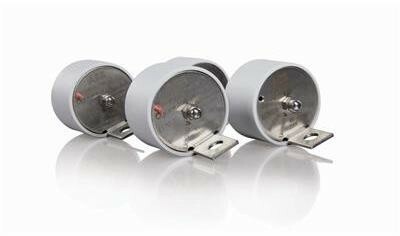 The LOVOS-10 surge arrester is made of an active element - a high non-linear metal oxide varistor and a polyamide housing. This ensures full protection against weather conditions, proper contact force between the varistor block and the terminals and suitable level of insulation. The arresters are manufactured in two versions - with or without a disconnecting device. The nominal discharge current is 10 kA.